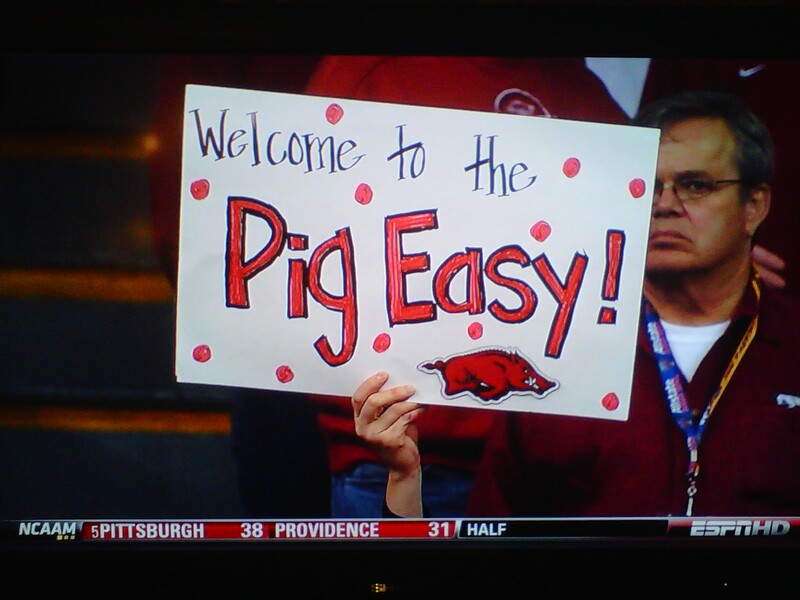 Welcome to the “Pig” Easy! | Cat-astrophe! Welcome to the “Pig” Easy! The guy seems so angry about his own pun! ← Our deals are “purr”fect!